EZ Palm Backup Basic makes it easy to backup your Palm Desktop handheld data to aZIP archive and works with the Windows Task Scheduler to provide an automated backup solution. Hodo Data Recovery for Windows to help you recover deleted, formatted, lost or inaccessible documents, photos, videos, audios, archives, and more from PCs and removable devices. PhotoshRecovery is a powerful data recovery software for damaged Adobe Photoshop image files (.PSD,.PDD). 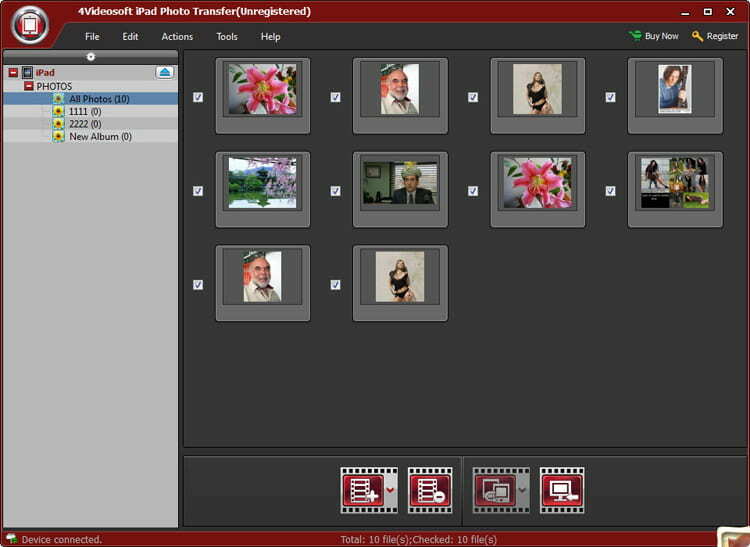 Recovered layers are saved in Windows Bitmap format (.BMP). Original dimensions and color depth are recovered. Complete disk imaging or file backup software for home and home office users that can protect family pictures, videos, music, and important documents stored on your home PC. HDD Mechanic is a fully featured tool for recovering data and repairing damaged hard drives in Windows. Fully guided operation and automated recovery make HDD Mechanic the perfect data recovery solution for homes and small offices.